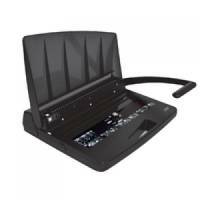 GBC W18 Manual Wire Bndr Pack of 1 Robust manual wire binder suitable for office use. 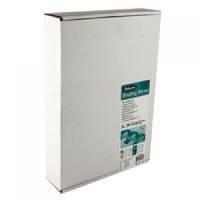 GBC W15 Office Wire Binder Pack of 1 Punch capacity: 15 sheets. 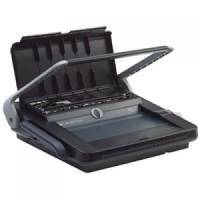 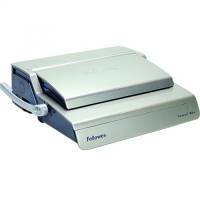 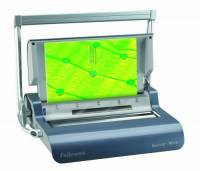 GBC W20 Binding Machine Pack of 1 Punch capacity: 20 sheets. 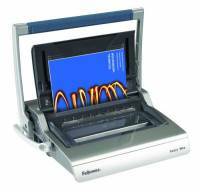 GBC W25E Binding Machine Pack of 1 Electric punch capacity: 25 sheets.